Three Cheers for Canadian Academia! Canadians have an international reputation for modesty. 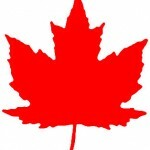 When it comes to the written word, Canada is notorious for its inclination to feel inadequate — we are neither American nor European, therefore ultimately not the best. 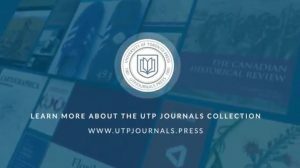 As the proud publisher of over 35 journals, 13 of them with “Canadian” built right into their titles, UTP Journals was thrilled when we stumbled on this report. In 2010, the Minister of Industry asked the Council of Canadian Academies to assess the state of science and technology in Canada. The six research fields in which Canada excels: clinical medicine, historical studies, information and communication technologies (ICT), physics and astronomy, psychology and cognitive sciences, and visual and performing arts. With less than 0.5 per cent of the world’s population, Canada produces 4.1 per cent of the world’s research papers and nearly 5 per cent of the world’s most frequently cited papers. In a survey of over 5,000 leading international scientists, Canada’s scientific research enterprise was ranked fourth highest in the world, after the United States, United Kingdom, and Germany. These are just a few of the many observations that are considered in the Expert Panel’s report, which can be found here, if you’d like to read further. To see the original post, The State of Science and Technology in Canada, 2012, please visit the Council of Canadian Academies website. 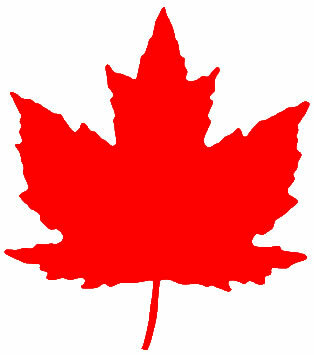 UTP Journals is proud to publish Canadian academics and Canadian work! Previous post: Call for Editor!